This allows the photographer to fine-tune the tightness (drag) of the movement based on the weight of the camera and lens. The SLIK SH-736HD is a smooth-moving fluid effect 3-way pan head. 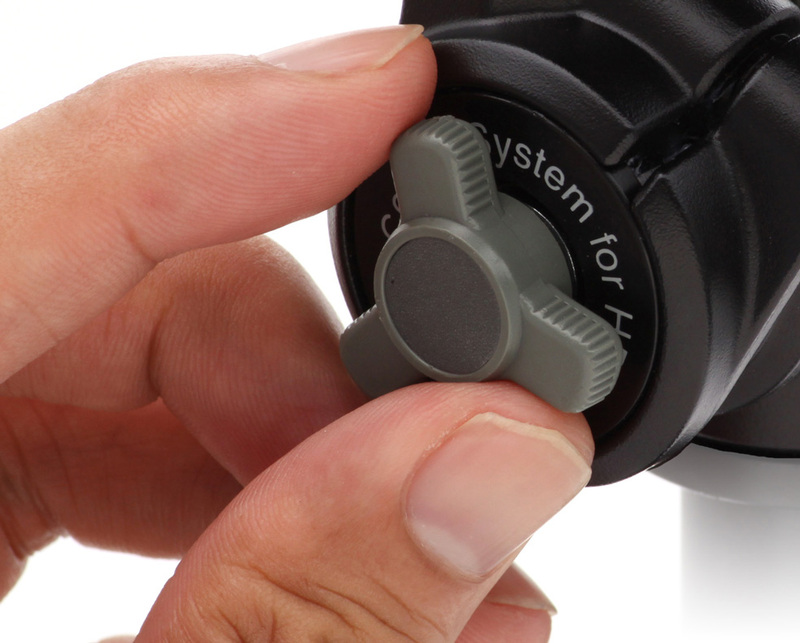 It has a quick release plate for easy mounting and removal of a DSLR or video camera. 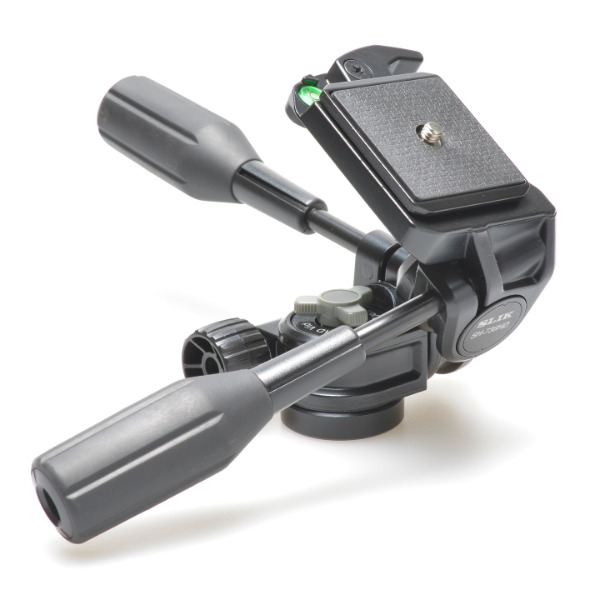 The all-metal head allows dual photo and video use and moves in two directions like a professional video head. The SLIK SH-736HD also has pan and tilt drag controls that are separate from the the pan/tilt handle locks. This allows the photographer to fine-tune the tightness (drag) of the movement based on the weight of the camera and lens. The head can also hold up to 5.0kg of equipment.